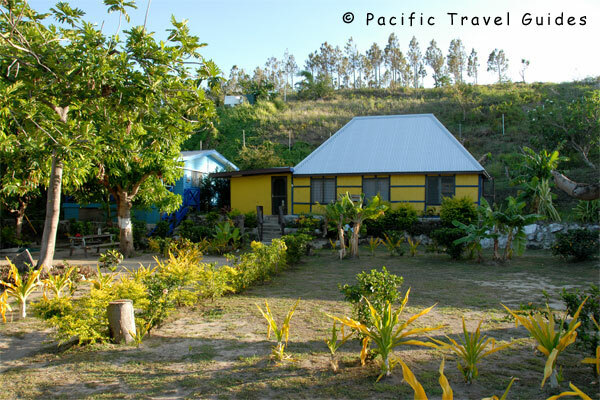 Ratu Kini Backpackers Fiji is located on a long stretch of sandy beach on Mana Island in the heart of the Mamanuca Islands. With dorms and rooms, a restaurant overlooking the beach, scuba diving and island tours, this lively backpacker accommodation is a good choice for those looking for sun and sand. Its also easy to get to from Nadi with direct transfers from Wailoaloa Beach or fast catamarans from Port Denarau.